Mr. Jackman has worked at CUTR since 2008. 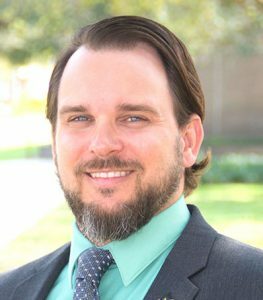 In 2015, Mr. Jackman joined CUTR’s ITS, Traffic Operations and Safety to work on Florida’s Pedestrian Bicycle Strategic Safety Program, and manage the WalkWise Florida program. Mr. Jackman is a League Cycling Instructor with the League of American Bicyclists. His ambition is to help solve real-world transportation problems through applied research, innovation and advocacy. He is also the Faculty Advisor for the Bicycle Club at USF.